'Top Management' revealed their first still cut featuring�Cha Eun Woo. 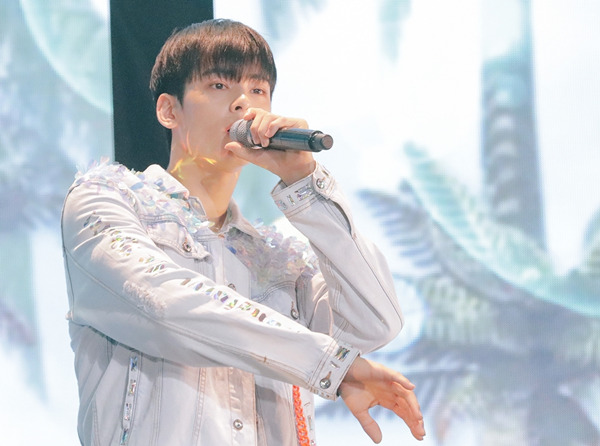 With Cha Eun Woo looking ever-more natural as an idol star, the production team shared that this ASTRO member "put more dimension" into the character Yeon Woo. "It probably wouldn't have been easy for just anyone to play the character," revealed the producer. 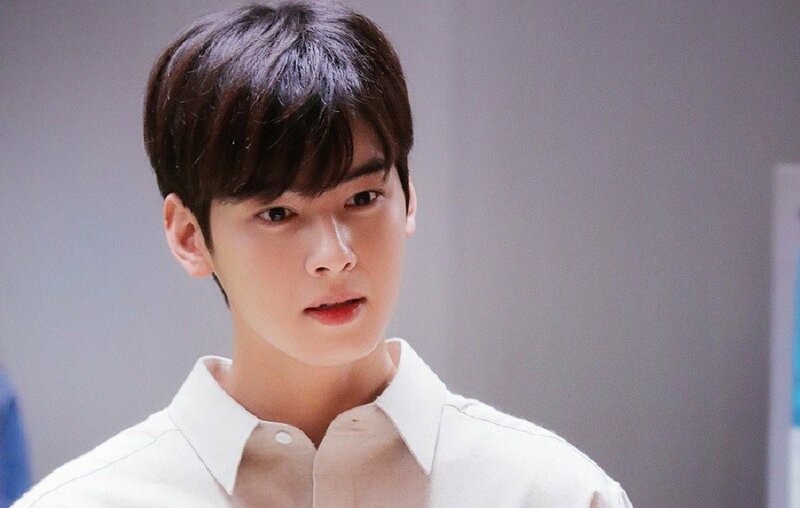 "But, after you start watching the drama, you will fall in love with Cha Eun Woo even more, as he is a talented and hard-working visual center." 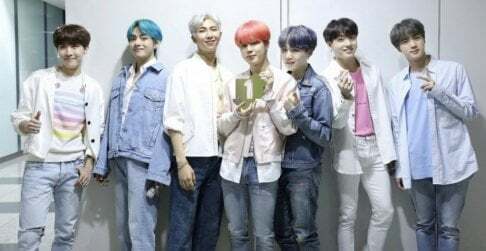 Will you watch 'Top Management'? Make sure to check out the pilot episode on October 31st at 11 PM KST through YouTube Red!